A Fast, cost effective and easy to use photocopier range providing outstanding functionality and reliable usage. Device speeds suitable for office and production use. Take a look at our photocopier servicing information to find out how you could save with one of our contracts. 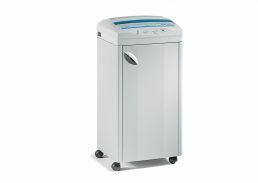 Supply and maintain a range of photocopiers and shredders. Quality customer service, consistent and reliable. Personal Shredders, Office Shredders, Department Shredders, Industrial Shredders, High Security Shredders & Multi Media Shredders available now at low prices! Call for a price today and receive big discounts! 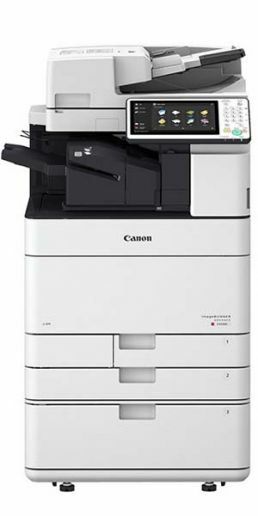 Whats included in our photocopier servicing contracts? We provide leading technology solutions to maximise output, workflow and quality. 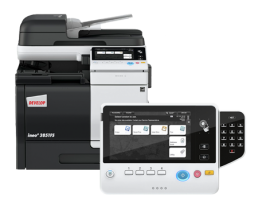 All our devices come fully equipped with Canon Business Print and ineoPRINT technology to maximise efficiency and save time. Our renowned brands continue to make your devices safe and to keep your important business data safe also. Apps such as ineoSECURE help to secure this data and protect it from outside threats. Outstanding print quality means you don't have to worry, no matter what you are printing! Whether it is leaflets, documents, pictures, menus or anything else you can rest assure that each print quality is exactly how you want it. Our products are always getting better! We keep up to date with all the latest technology to ensure you always have the best machine possible! A well presented system shows each user exactly how much printing they have done and also allows tracking and monitoring of each individual user to ensure reductions can be made across the business and accountability for printing costs available. Our machines are renowned for their energy efficiency and we aim to reduce your energy consumption by up to 30%. We Supply & Maintain Photocopiers In Leicester and Throughout the UK. We supply and maintain a range of photocopiers, printers and shredders to businesses throughout the UK. We cover all areas including Leicester, Leicestershire, Nottingham, London, Central London, Birmingham, Coventry, Loughborough, Derby, Wolverhampton, Northampton, Peterborough, Cambridge, Oxford, Manchester, Liverpool, Stoke-on-Trent and any other areas surrounding the East Midlands, West Midlands, South of England and the North of England.